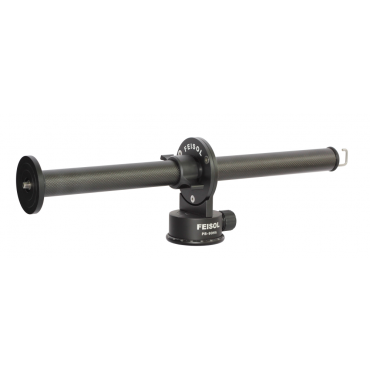 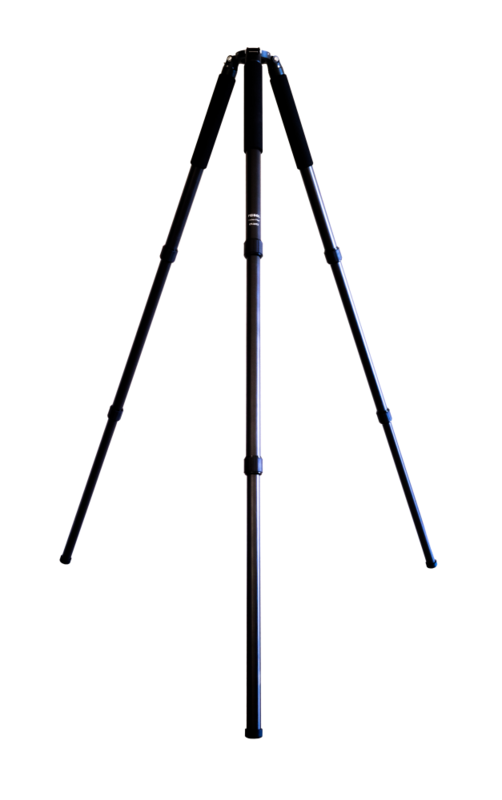 Shooting customers please purchase our CRETAC 3372 Tripod. 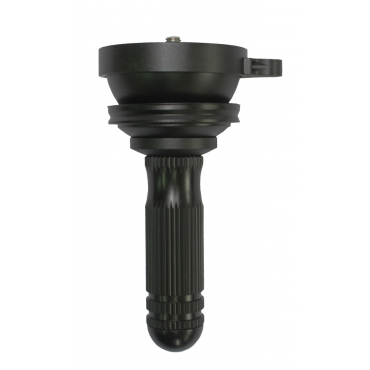 It was specifically designed for the shooting community. 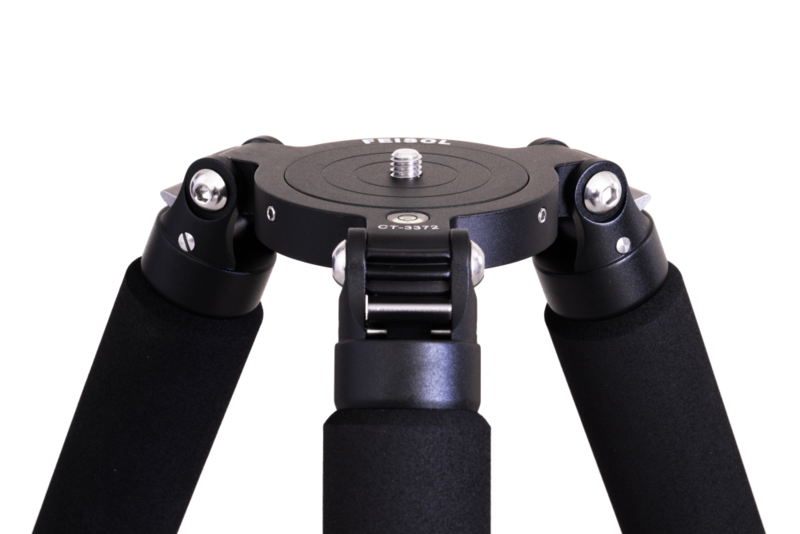 Elite-class quality in an incredibly lightweight design! 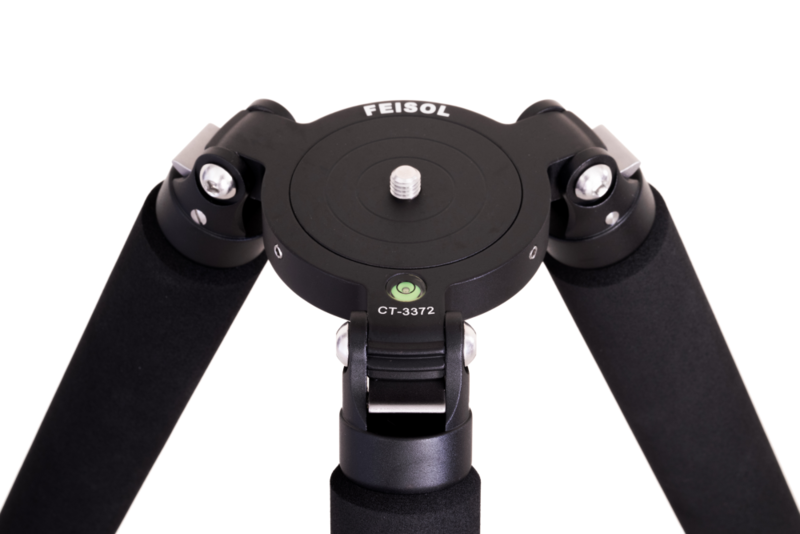 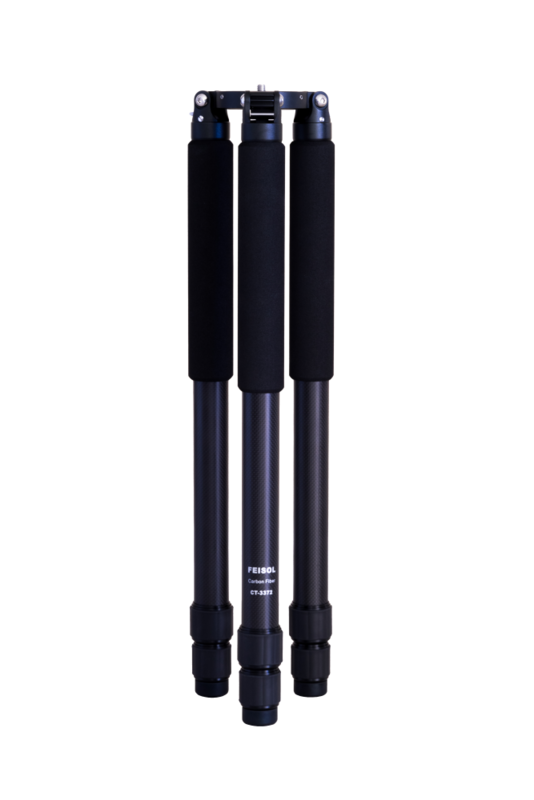 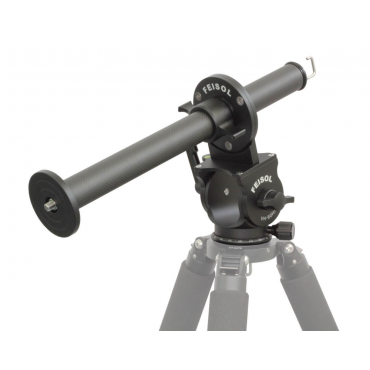 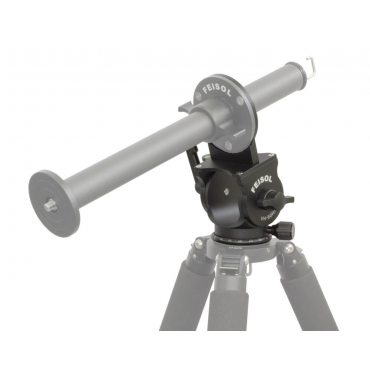 Our brand new second generation CT-3372 M2 is based on the outstanding Mark 1 FEISOL CT-3372 Rapid, the lightest large size FEISOL tripod ever produced, and incorporates all its superb features. 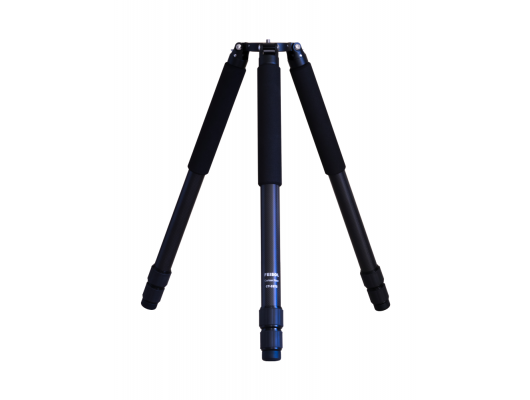 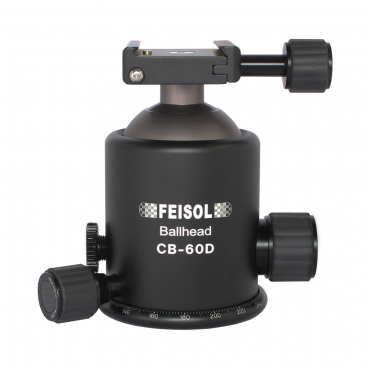 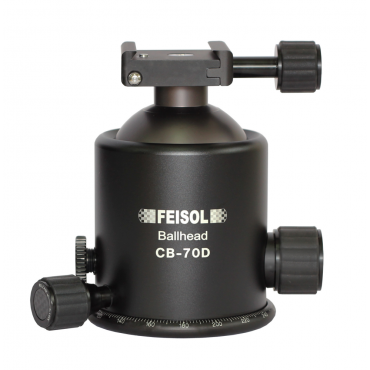 In our three-section heavy-duty tripod class, nothing comes close to the FEISOL CT-3372 M2 Rapid for lightweight performance. 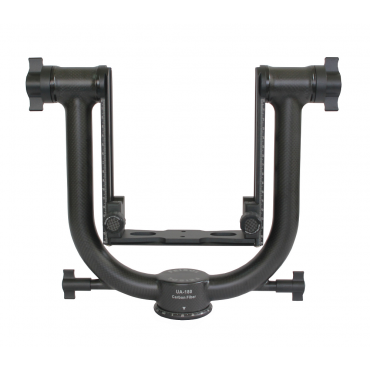 At just 1.75 kg (3.86 lb), the CT-3372 M2 Rapid offers the additional durability you need while making transport and setup effortless. 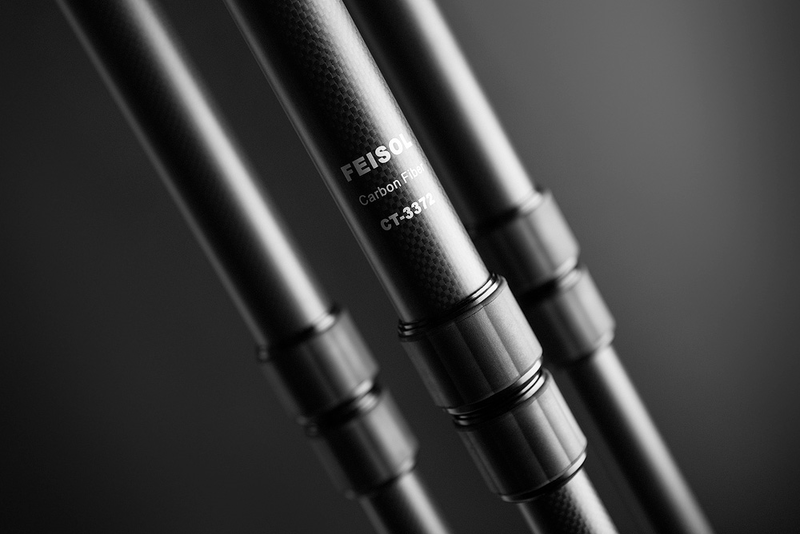 The FEISOL CT-3372 M2 Rapid is an engineering success, inheriting all the superior specifications found in our tournament class tripods. 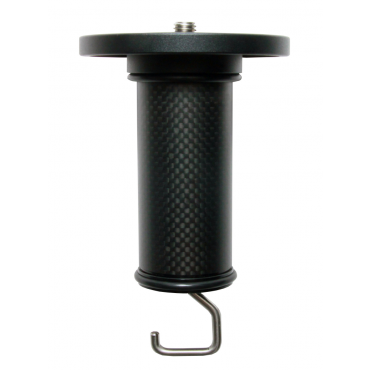 Constructed of top quality carbon fiber and high grade, CNC-milled 6061 T6 solid block aluminum, the CT-3372 M2 Rapid can easily handle loads of 30 kg (66 lb). 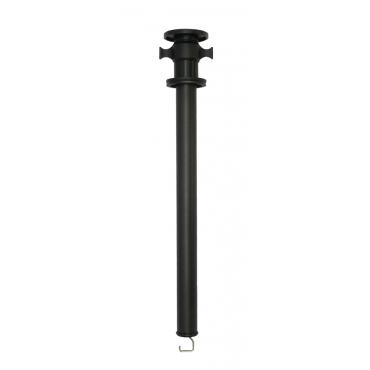 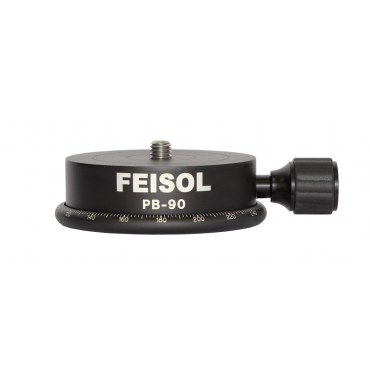 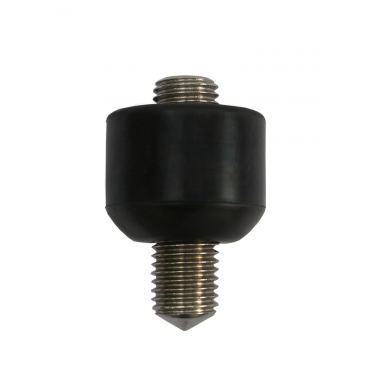 - Maximum height of 149 cm (58.88 in), more with optional center column. 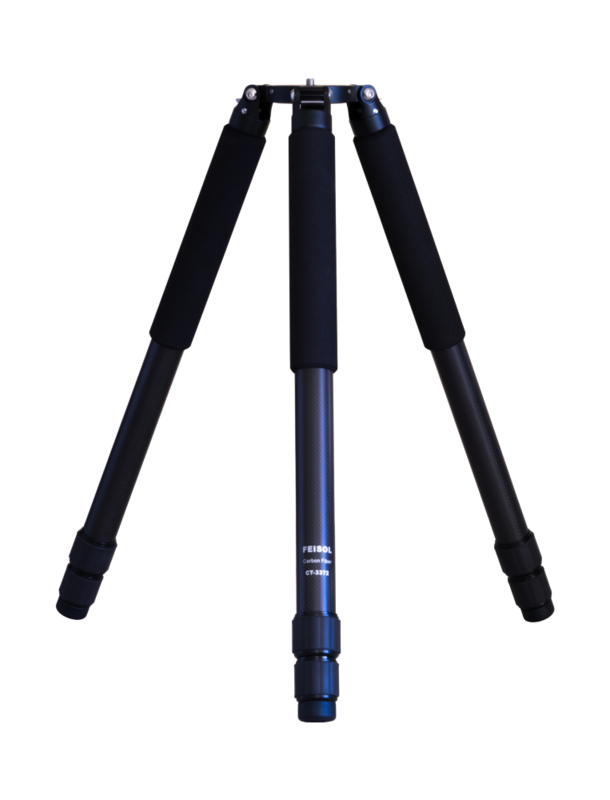 The CT-3372 M2 Rapid tripod fulfills all the requirements of the serious photographer: Exceptional durability in a design so lightweight you won't believe it's heavy-duty.